Find, keep and grow great people. TalenTrust is a professional services firm that partners with senior executives and strategic human resource professionals to develop an intentional culture with engaged people who are aligned with their goals and excited to contribute every day. Are you persistently and playfully aggressive and do you love the sales process? 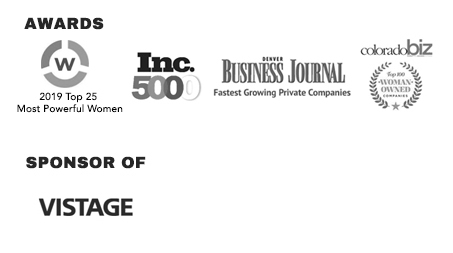 Would you be enthusiastic about representing a motivational/business speaker who is highly regarded throughout North America and has built an entrepreneurial company that has achieved double-digit year-over-year revenue growth since 2003 and is a Colorado Top 250 Privately Held Company for 2018? Would you like the flexibility of working from a home-based office to achieve maximum productivity in the field? Are you a skilled recruiting professional with experience working with large accounts, building relationships, and using a data-driven approach to inform and drive strategy? We are seeking a talented Account Manager to work onsite in downtown Denver with our established yet innovative client, DCP Midstream. Are you a driven, motivated sales professional looking for a fun, energizing and dynamic environment? If so then DesignPoint may be for you. We are currently looking for an Outside Sales Representative -3D Printing Solutions to manage our North Jersey territory as part of our broader sales team. If you have the personality to help people past their natural indecision and procrastination and spark them to action then we want to talk to you. This is NOT an order-taking job; we’re looking for hunters! Empathy, personality, energy and a willingness to listen to client needs and proactively solve problems are key traits needed for success in this role. We collaborate closely with you to diagnose the core–and often interrelated issues–behind your company’s human capital challenges. Then we bring you novel solutions, from an unbiased perspective. Understand and address root causes of people and culture issues. Cultivate an intentional culture. Create a workplace of strong-performing teams committed to attaining your organization’s objectives. Find and keep the best talent in a competitive labor market. Hire with confidence and maximize your investment in your people. 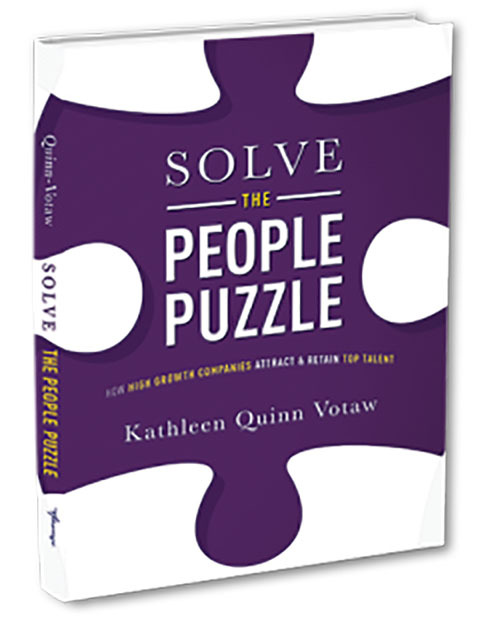 TalenTrust is a professional services firm that partners with senior executives and strategic human resource professionals to Solve the People Puzzle™. We bring expertise, creativity, and execution to the interrelated facets of the work environment. By finding, keeping, and growing the best talent, successful companies develop an intentional culture with engaged people who are aligned with their goals and excited to contribute every day. TalenTrust provides the support needed for leadership to realize its vision of exceptional talent and accelerated growth. Watch CEO Kathleen Quinn Votaw explain TalenTrust’s unique approach. Have a People Puzzle™ to solve?